Samsung teased the cameras of its upcoming Galaxy S9 and S9+ in the teaser where some of the images shot with the phones are shown in the background. Another teaser of the phones says ‘The Camera. Reimagined.’ This suggests that both the phones are coming with impressive camera hardware. We already know that the Samsung Galaxy S9 has a 12MP camera on the rear with variable aperture but looks like the Samsung Galaxy S9+ is going to be even more impressive regarding the camera. 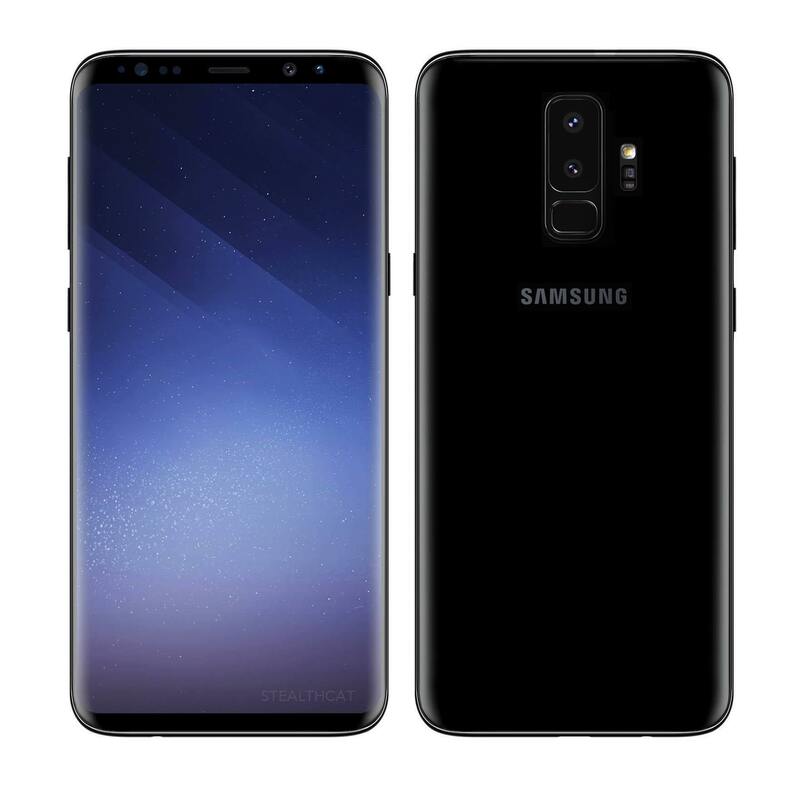 The Samsung Galaxy S9+ has a dual rear camera setup, and till now, it was expected that the phone is coming with the same primary camera as the one on Galaxy S9. But, as per a source that is pretty reliable when it comes to Samsung related news, the Galaxy S9+ has a primary 12MP camera with 1/2.55-inch size and a variable aperture (f/1.5 and f/2.4). Along with this, there is Sony IMX345, which is not yet listed on the official website so it might be introduced with the Galaxy S9+ at the launch event. Such a large aperture on a smartphone camera means that the low-light photography is going to improve a lot. Also, there are dual cameras on Galaxy S9+, so we are expecting seriously great portrait shots. Both the phones are launching at the Unpacked event on February 25. What are your thoughts on the specifications Samsung Galaxy S9+’s camera? Do let us know via the comments section.